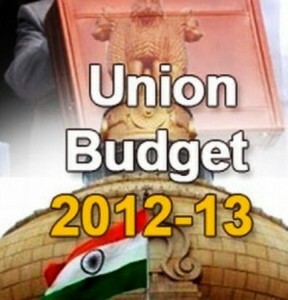 According to the budgetary estimates proposed by Finance Minister Pranab Mukherjee, India will spend nearly Rs. 50 crore on welfare schemes targeted at overseas Indians in 2012-13. A total of Rs.114.77 crore has been allotted to Ministry of Overseas Indian Affairs [MOIA] which is 41% more than the last budget of 2011-2012. The Ministry also plans to spend Rs. 6 crore on the Pravasi Bharatiya Diwas celebrations. The rest of the Rs.114.77 crore will go towards establishment and infrastructure expenses. After China, India has the world’s second largest overseas community. It is estimated that there are about 25 million Indian diaspora spread over more than 110 countries around the world. In the year 2004, the MOIA was established as a separate Ministry to take care of the Indian. The MOIA was established as a separate Ministry in 2004 to look after the welfare of the Indian diaspora by assisting them with economic, social and cultural support.